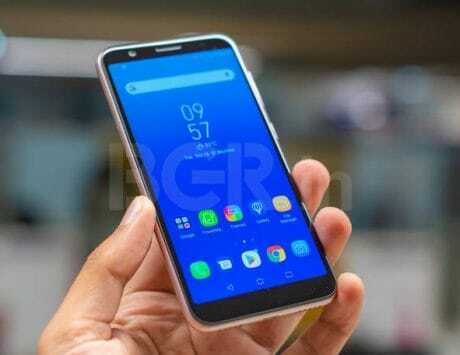 Honor Gala sale is being held from April 8 to April 12 on Flipkart, and Honor 10 Lite will be on offer for the first time. Huawei’s e-brand Honor has announced Honor Gala to celebrate five years of operation in the country. The Chinese smartphone maker is promising up to 50 percent off on smartphones during the sale. The Honor Gala sale is being held from April 8 to April 12 and during the five days sale, customers will be able to avail discounts on Honor 9N, Honor 9 Lite, Honor 7A and Honor 7S smartphones. There will also be offers on Honor 10 Lite, Honor 9i and Honor 10. Here is a look at top offers on Honor phones during the Gala sale on Flipkart. On the listing page for Honor Gala, Flipkart notes that Honor 9N will be coming at an incredible price. It is not clear what that price would be but it could be lower than Rs 10,000. We have seen the Honor 9N being available for as low as Rs 8,999 for the 3GB RAM variant. The 4GB RAM variant, which was launched at Rs 15,999, was offered for Rs 9,999 during the Women’s Day sale. During the Honor Gala sale, the company is planning to offer both the 3GB RAM as well as 4GB RAM variants and could start at Rs 8,9999 or lower. The Honor 9N comes equipped with a 5.84-inch Full HD+ display. 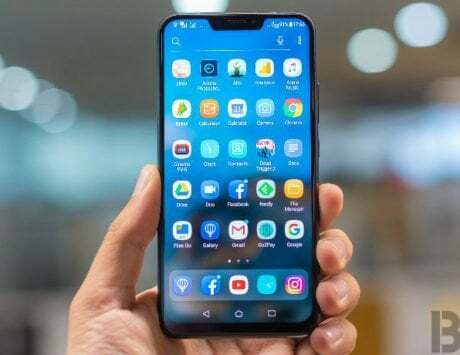 It is powered by Huawei’s own Kirin 659 SoC coupled with 3GB RAM or 4GB of RAM and 32GB or 64GB internal storage.There is 13-megapixel + 2-megapixel dual rear camera system and a 16-megapixel selfie camera. It runs Android 8.0 Oreo, and is backed by a 3,000mAh battery. Honor claims to have sold more than 1.5 million units of Honor 9 Lite in India. During the Women’s Day sale, Flipkart offered the smartphone for Rs 7,999, a discount of Rs 6,000 from its launch price. The 3GB RAM variant is priced at Rs 13,999 while the 4GB RAM variant is priced at Rs 14,999. 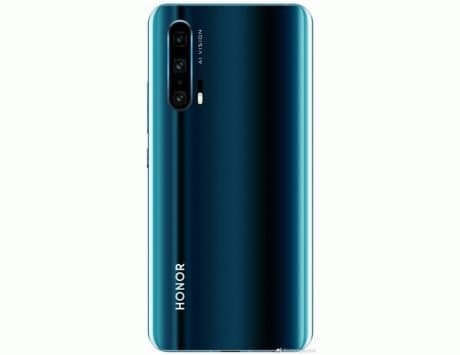 Honor has permanently cut the price of 3GB RAM variant to Rs 7,999 and during Honor Gala, we could see discount on the 4GB RAM variant, bringing the price down to Rs 10,999 or lower. The Honor 9 Lite is an entry-level smartphone that has worked well for the company in India. It sports a 5.65-inch Full HD+ display and is powered by an octa-core Kirin 659 SoC. It comes in two storage variants: 3GB RAM model with 32GB storage and 4GB RAM model with 64GB storage. There is a combination of 13-megapixel and 2-megapixel sensors at the front as well as rear. The smartphone supports 4G VoLTE, runs EMUI-based Android Oreo, and packs a 3,000mAh battery. Honor 10 Lite will go on offer for the first time during Honor Gala sale on Flipkart. 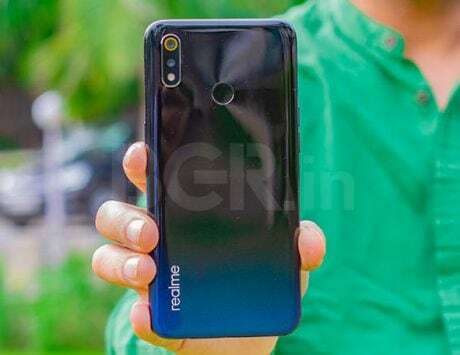 The smartphone was launched in India at a starting price of Rs 13,999 but the company is teasing it could be available for Rs 9,999 or lower during the sale. The 3GB RAM variant of Honor 10 Lite is currently priced at Rs 11,999 while the 4GB RAM variant carries a retail price of Rs 13,999. The Honor 10 Lite stands out for its design, which is almost identical to that of the flagship Honor 10 smartphone. It features a 6.21-inch display, Kirin 710 SoC, 3GB or 4GB of RAM and 32GB or 64GB storage. On the back, there is dual rear camera setup with a main 13-megapixel sensor and secondary 2-megapixel sensor. At the front, there is a 24-megapixel selfie shooter with f/2.0 aperture. It runs EMUI 9.0 based on Android 9 Pie, and is backed by a 3,400mAh battery. During the Honor Gala sale, Honor will also offer discounts on Honor 9i priced at Rs 19,999 and Honor 10 priced at Rs 35,999. Honor 7A and Honor 7S budget smartphones will also be discounted during the sale. Honor 7A and Honor 7S are priced at Rs 10,999 and Rs 8,999 respectively.